[Update 5pm] Lucasfilm got in touch with us to let us know the job postings that raised this speculation were to beef up an internal team that assists game developers with licensed IP. It’s not so much a “mysterious project” as it is all the upcoming Star Wars stuff we already know about, such as Respawn’s Star Wars: Jedi Fallen Order, which is due to come out later this year. As exciting as it was to believe our old buddy LucasArts was back in some form, the license is in the hands of EA for the foreseeable future. Still, anything that means the Star Wars franchise is going strong is good news as far as we’re concerned. Disney appears to be reviving Lucasfilms Games on the sly, hiring people to work on “interactive products.” The job postings are vague, but we can surmise Disney might be making a new Star Wars game. That’s exciting not just because, you know, Star Wars, but because it could mean Disney is getting back into games after all these years. “Lucasfilms Games.” To quote an old master, that’s a name I’ve not heard in a long time… a long time. 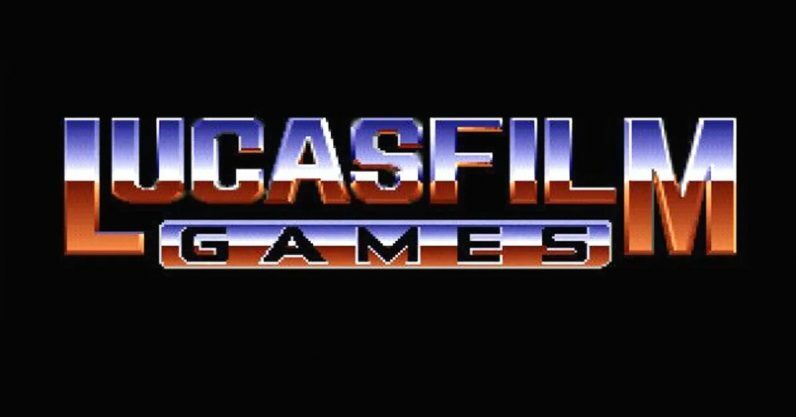 It’s the original name of LucasArts, the legendary studio that developed games in the Star Wars and Indiana Jones franchises, as well as several of the great 90s adventure games. To make a long, messy story short, LucasArts was acquired by Disney in 2012, and was reduced to a skeleton the following year. For all intents and purposes, it was dead… until now. … interactive products that incorporate Lucasfilm IP, such as Star Wars film and television properties, across all digital platforms, including but not limited to: Mobile (iOS, Android, Windows), Console (Sony Playstation, Microsoft Xbox, Nintendo Switch), PC/Mac, and AR/VR platforms. Disney itself hasn’t made games with an internal studio since 2016, when it killed off its toy-based Infinity game series and closed the studio that developed it. “We feel like we’re better off managing the risk that the business delivers by licensing instead of publishing,” CEO Bob Iger said in an investor call at the time. The company has since farmed out its various game-related IPs to outside publishers, most notably Electronic Arts. But if it’s reviving the old Lucasfilms Games name, it could be making tentative steps back towards the industry it left so ignominiously. As for what this means for the Star Wars license in particular, we can only speculate. It’d be easy to surmise Disney might be a little discontented with the way EA is using the license. Given how important to the cultural zeitgeist the series currently is, you’d expect to find Star Wars content popping up like weeds on every single console. EA, meanwhile, has been busily cancelling lots of Star Wars-related content, and has produced only two games in the last few years. Still, let’s not bet on that pod race just yet. I’ll believe Disney‘s yanked the license from EA when I see it. We’ve contacted Disney for more information.